​With Club Supercars Business & Networking program, you can develop a more specific network, become a part of the recurring activities of our Events calendar, as well as participate in facilitating discussions with people who share your interest and maybe business. 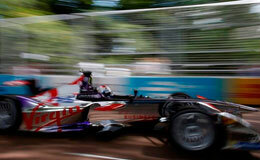 We will be following the FIA Formula E Championship, attending the UK and Berlin races and writing about it. Club Supercar events - We are your event consultants.